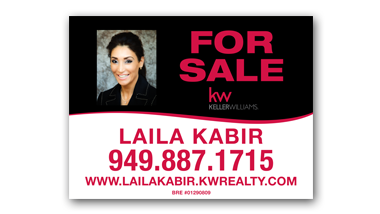 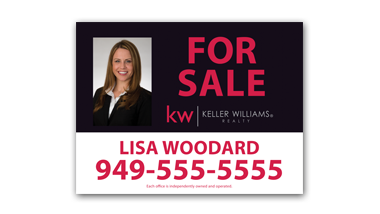 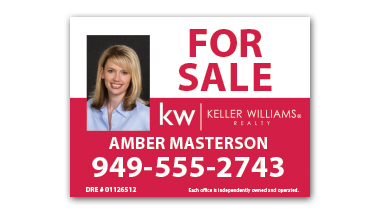 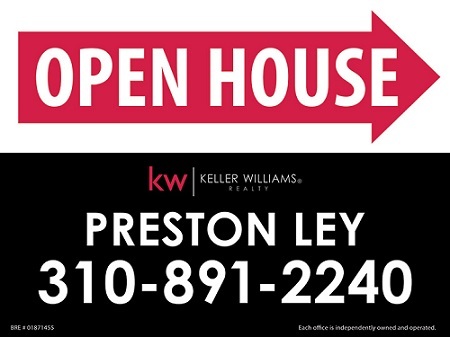 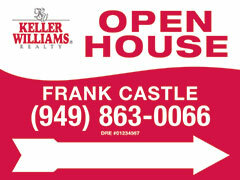 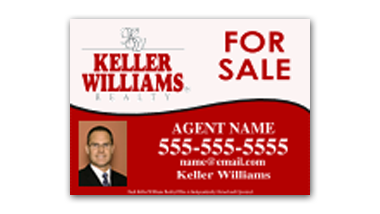 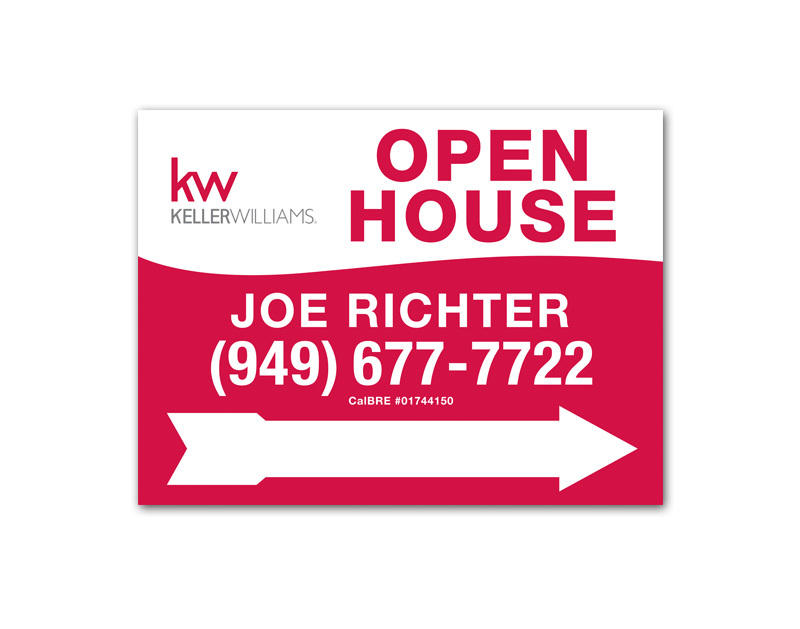 Personalize this real estate themed Small Lawn Sign and save today. 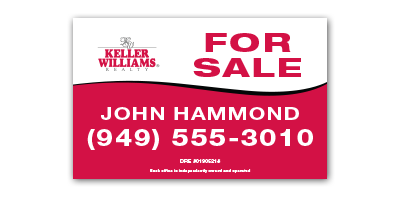 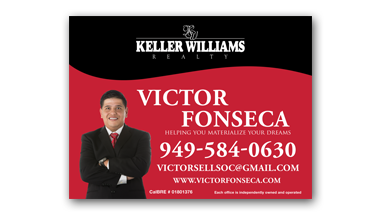 Remember, Just Click Print Online is your source for modern, high-quality, affordable Small Lawn Signs. 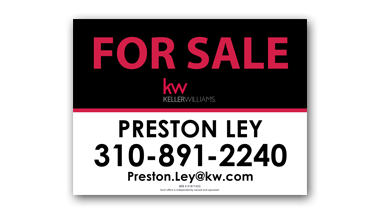 Our designers have developed a real estate sign to match your modern needs. 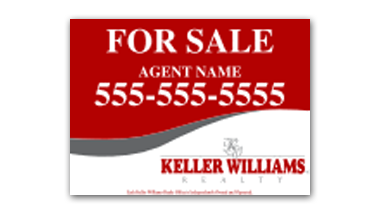 Personalize your Small Lawn Sign with images, your logo, text and more.